BookToday High Country Accommodation, Mansfield Hotels, Mansfield Motels, Holiday Units Bed Breakfast, Farmstays, also Mt Buller Accommodation, Snow Skiing Activities Holiday Accommodation. Mansfield is the centre of a large shire it was amalgamated with the nearby town of Benalla 60 km to form Delatite Shire but after community action became the first de amalgamation in Victoria. Mansfield was formerly heavily dependent on farming and logging but is now a tourist centre. 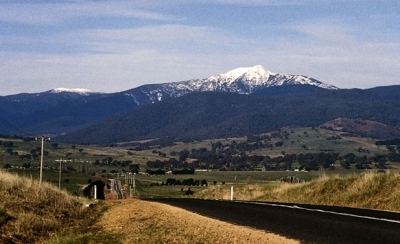 It is the support town for the large Australia ski resort Mt Buller. It is associated with the High Country tradition of alpine grazing celebrated in the film The Man from Snowy River which was made around Mansfield based on a poem by Banjo Paterson with the same name.